The MindRay Passport V is a portable monitoring solution. 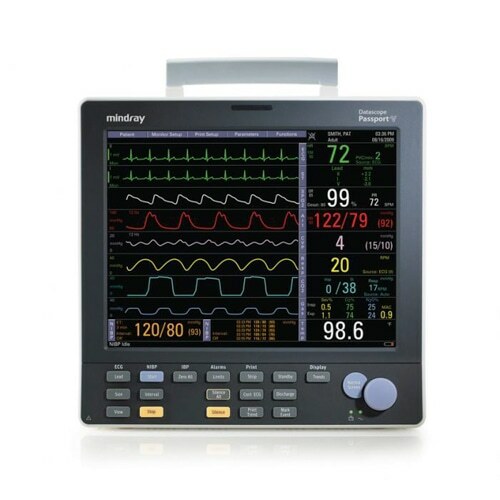 All healthcare facilities need a monitor that they can use in a variety of clinical situations. You will be impressed with the simple screen interface that is also intuitive.